 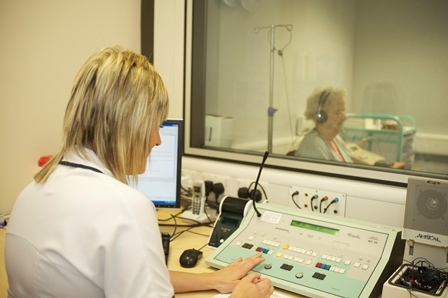 At Warrington Hospital and out in Warrington community we provide assessment and, if appropriate, therapy programmes, support and advice for people who have acquired difficulties with communication and/or swallowing. 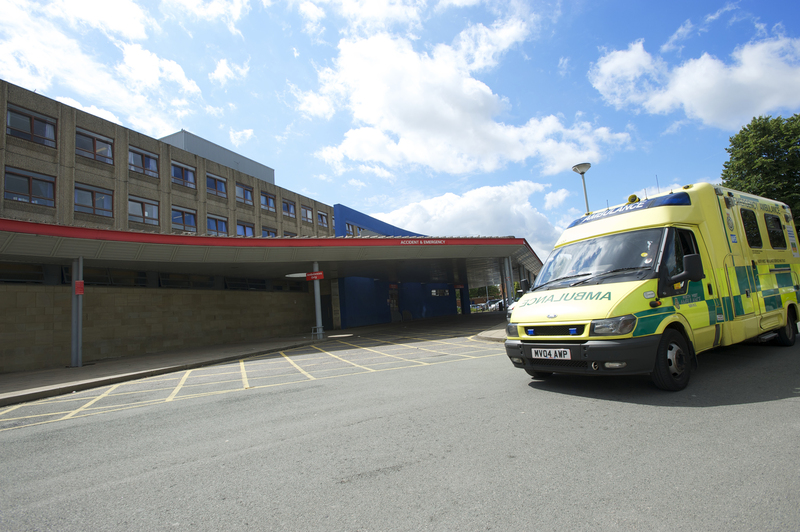 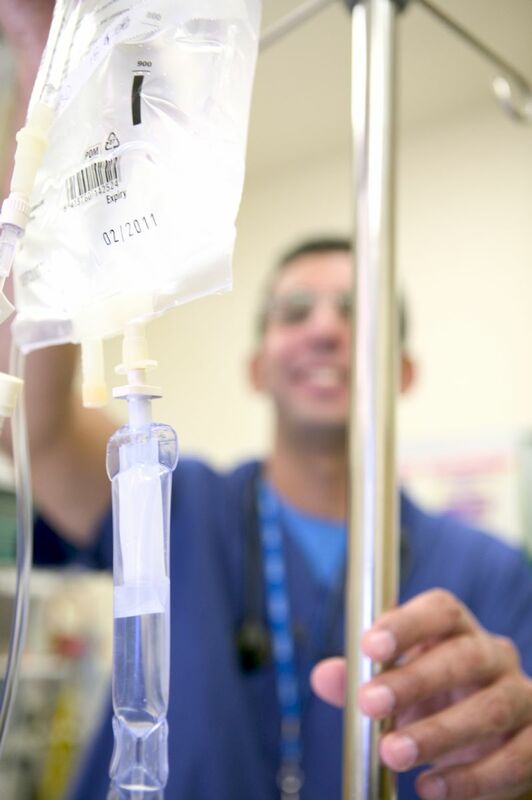 Our Acute Medical Unit provides consultant led assessment of patients admitted from A&E and their GPs. 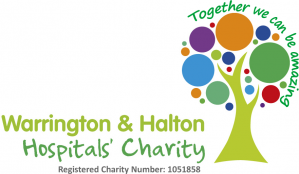 Warrington Anticoagulation Service is a Nurse led team managed by the Pharmacy Department with clinical leadership provided by the Consultant Haematologists.